Hall began his academic career intending to study for the ministry, but switched to philosophy and then to psychology. 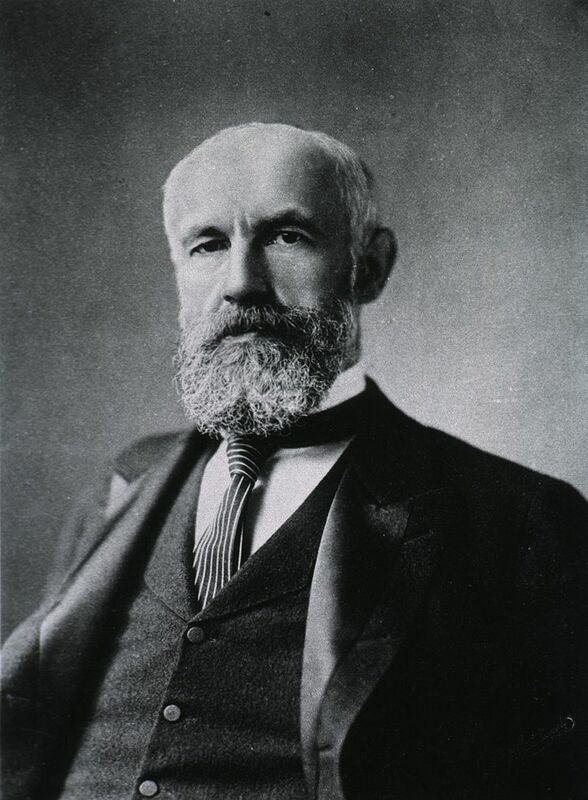 His early research used specially formulated questionnaires to study child development and concluded that mental growth proceeded in an evolutionary manner roughly analogous to the course of biological evolution proposed by Charles Darwin. Hall integrated modern psychology into the most advanced currents of scientific thought of his age, successfully incorporating into his work both Darwin and Freud.